Freedom,you can see and hear in English. in this video my freedom after 18 years in Israel prison. 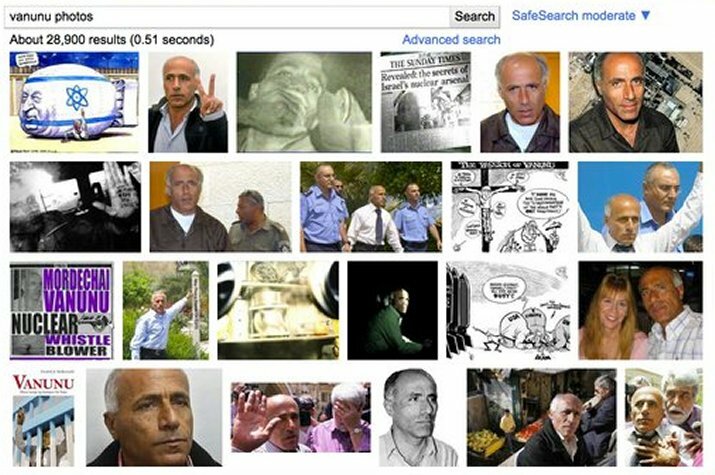 that was not real freedom, see how Israel spy prepare my release with all the right wing people running after me. The only thing I can say is, that 32 years to wait for my freedom is a long, long time for all the world, states, communities, to do for my freedom. Mobile ( 972 ) 0 52 374 4569. 18 YEARS IN ISRAEL PRISON.OUT IN APR'-21-2004. 3 MONTHS IN ISRAEL PRISON Out Aug 8 2010. 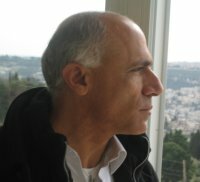 Waiting In E. Jerusalem, to Be Free, To Leave. 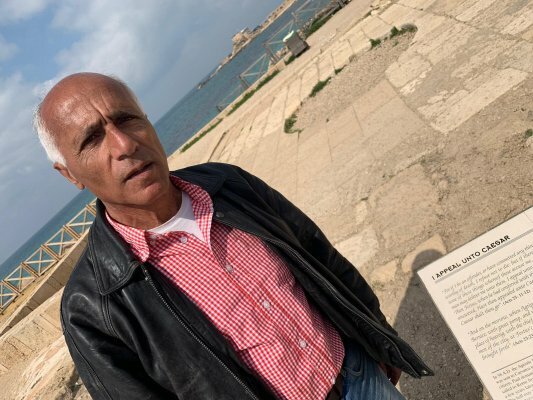 April 2019- continue to wait in Jaffa -Tel Aviv for my freedom,since 1986. Nothing change ,one more year had past, very soon they will decide for the next year. I will be here near the sea until my freedom come. Born to be FREE.